Come and celebrate Valentine's Day or as we call it Galentine's Day with us at THE BODY LAB. Join us for an infrared sauna session, a blow out or braided or curled style from salon 9, champagne & dessert. Sauna session and your choice of a blow out, braided style or curled style are included in your ticket price. We will have exclusive deals on packages, memberships, product education, prizes and giveaways!!! You won’t want to miss it! 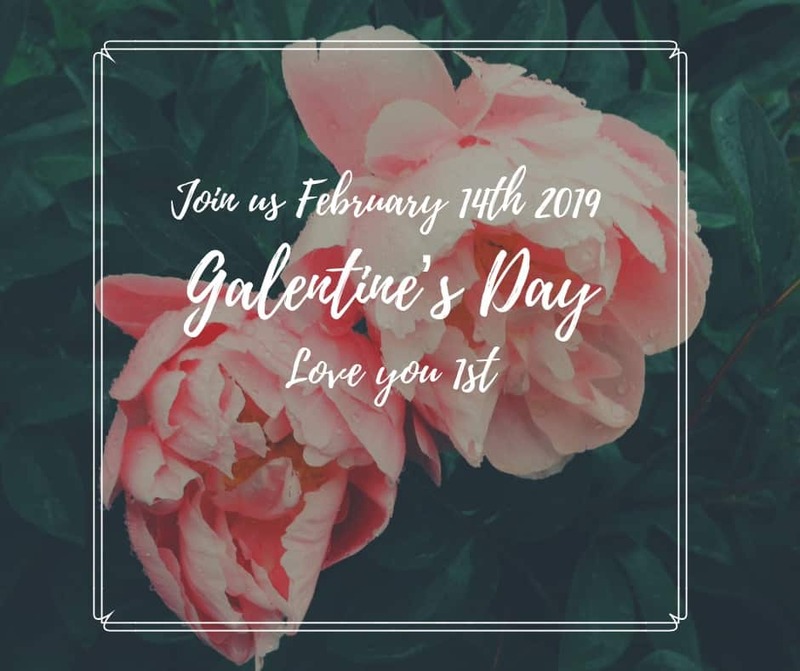 Must present ticket on Galentine's Day (2/14/2019) to participate in giveaways. Our beautiful remodeled studio offering infrared saunas, salt/halo-therapy, and vitamin drips will have you never wanting to leave! This is the perfect girls/guys/day out! Whether you're single, committed, or it's complicated all are welcome to show yourself a little love. Bring that friend who wants a change in their life, or bring your mom who has never tried a sauna before! We are thrilled to have you and can’t wait to meet you! The Body Lab is a health studio offering infrared sauna, salt/halo-therapy, vitamin drips and much more. We will have a stylist from Salon 9 onsite from 3pm-5pm to make sure your hair is on point after your sweat session. You won't want to miss a chance to feel your best! Take care of the inside & it will shine on the outside. ***If you buy a ticket and can't schedule your appointment between 3pm-5pm to participate in the blow out, braided or curled style your ticket will be honored at Salon 9 until February 16th, 2019.